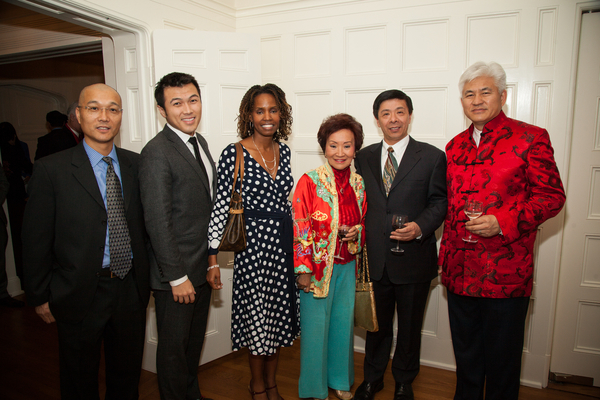 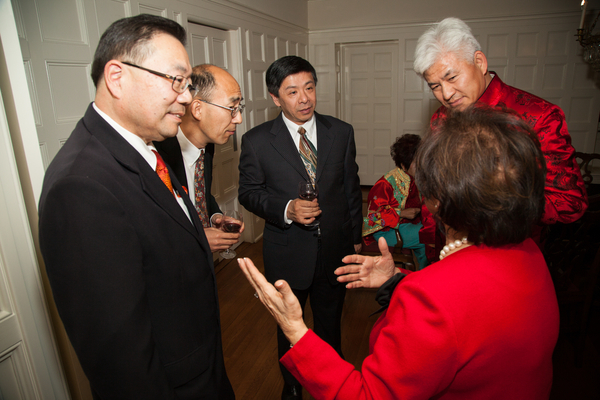 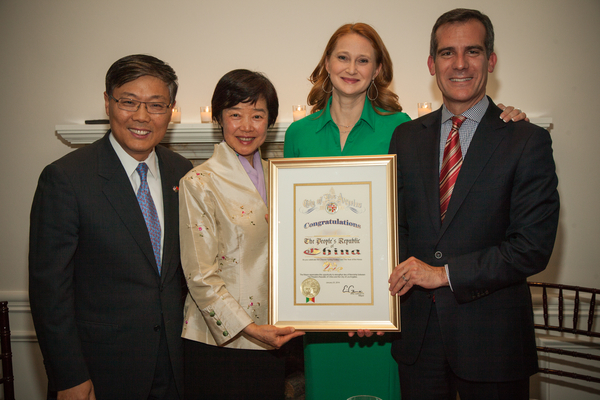 The Mayor and First Lady hosted a dinner celebrating Chinese New Year with community and business leaders from L.A.’s vibrant Chinese community. 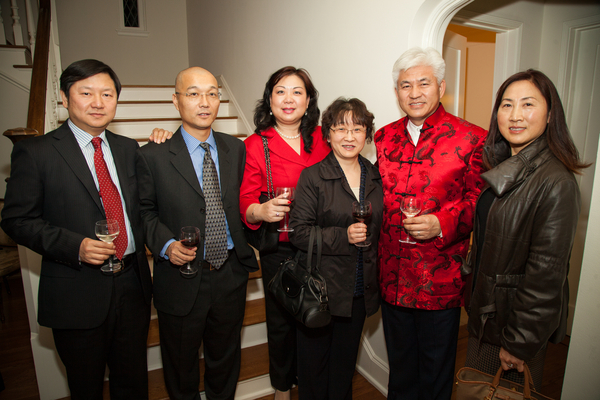 The dinner also welcomed the wife of the Chinese Consul General who had just returned from her own diplomatic posting overseas. 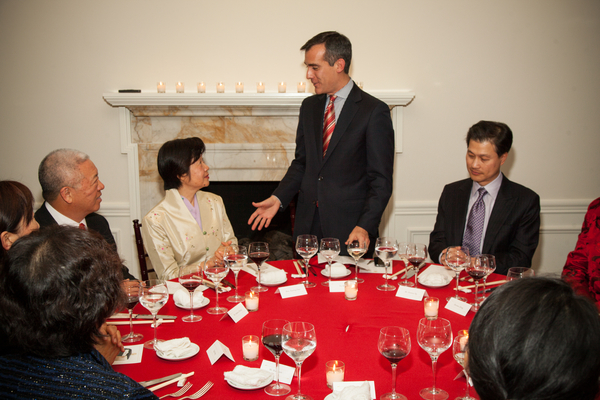 In November 2014, Mayor Garcetti made his first official visit to China.